Consistent leaks for the phone expected to be called either the iPhone 8 or iPhone X have suggested the new iPhone will be launching in black, white and gold without any other colors available at launch, but a new video seems to confirm otherwise. The clip posted to GSMArena has shown a red iPhone 8 for the first time. 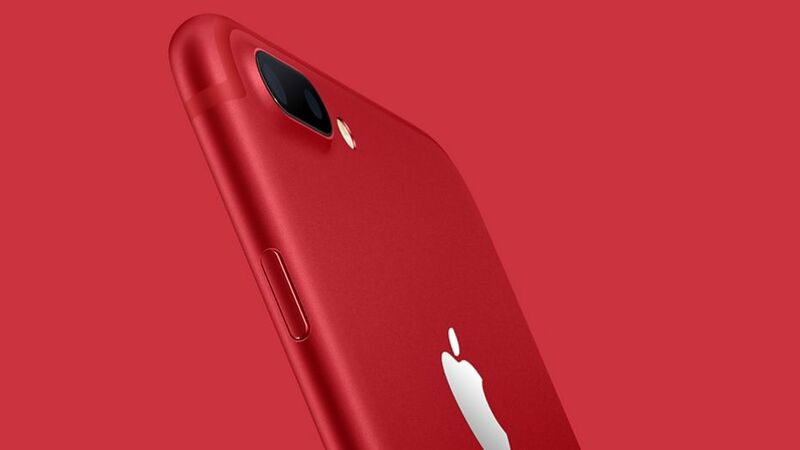 It looks to feature a dummy unit in a similar red shade to what we saw on the iPhone 7and iPhone 7 Plus. The front of the dummy unit looks to have a white bezel around the edges of the display, which is similar to the style of 2016's iPhones. The source that provided the video says it was shot in Guangzhou and GSMArena speculates it was filmed in a showroom in China. We can't embed the video here, but you can watch it over at the original website. It won't be the first time Apple provided a red version of its phone, but it would mark the first time that red has been used as a shade at launch by Apple. There's also no real way to confirm whether the handset will actually come in red at launch as we can't verify the source at the moment. Many dummy units of Apple devices have been spotted recently, so it may just be this is another shot of a phone Apple won't be producing. We hope to know all of the iPhone X colors launch tomorrow.